The Mental Health field is quickly changing as popular society becomes more aware and open to therapy and finding ways to address mental health. As a profession, we have to be at the forefront of this shift and prepared to meet the need of the masses. However, I often feel that the field lags behind popular trends and tries so desperately to hold on to antiquated ideals that leave us unappealing, and unavailable to people who are in desperate need of our services. I’ve also observed many clinicians identifying spaces we they feel shut out of, or have been reserved and dominated by gate keepers. 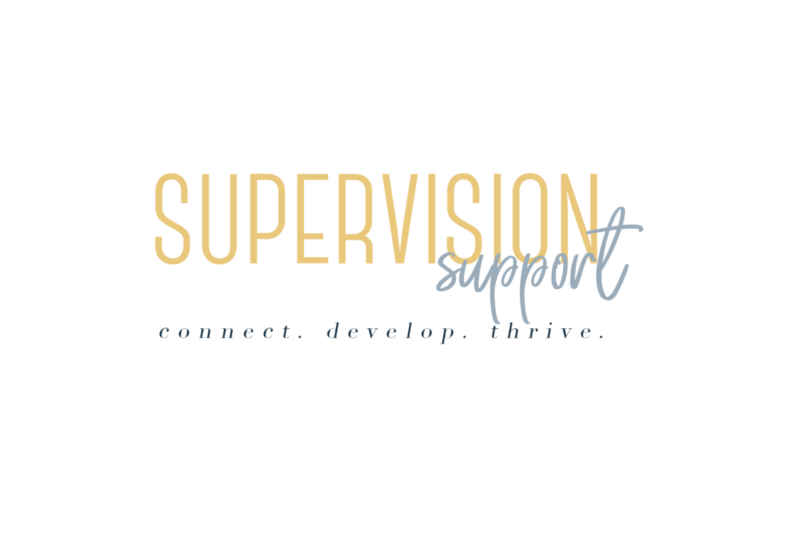 When I created Supervision Support, I saw a void and met that need. If there is something you have been thinking about doing, this is your opportunity to meet the needs of the people you feel most purposed to help n spite of feeling kept out of spaces that were never meant for you to begin with. If you want to create a conference, do it. You want to meet the needs to a specific niche, but lack resources? Start a group, develop a product, do what you can now! As you gain experience, licensure, or whatever it is that you feel is preventing you from reaching your full potential, you will be servicing those that need you most. With support, supervision, and the right people in your corner, all is possible! So yea, that thing you’ve been sitting on. Do it, and stop waiting for someone to give you permission.